From the Ginkoba department... 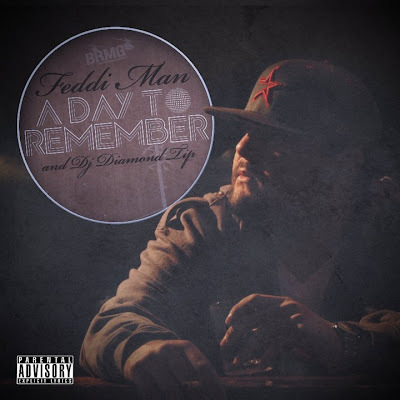 Check out the latest from Feddi Man and Dj Diamond Tip called "A Day To Remember". “Life is not measured by the number of breaths we take, but by the moments that take our breath away” Remember that. I think it’s better to get a kick scooter for kids as it gives some physical efforts to kids which s really necessary for the new generation which is getting lost in video games.